This kit is designed to provide a cost-effective and friction-free system for the study of all aspects of dynamics. It is particularly effective in the field of collisions where conservation of momentum is dramatically demonstrated. The kit contains everything required for a vast array of experiments covering velocity, force and acceleration, potential energy, kinetic energy, conservation of energy, SHM, and motion on level and inclined planes. Gliders are designed to accept standard slotted masses for additional loads. It is also supplied with a comprehensive accessory pack to facilitate every type of interaction. 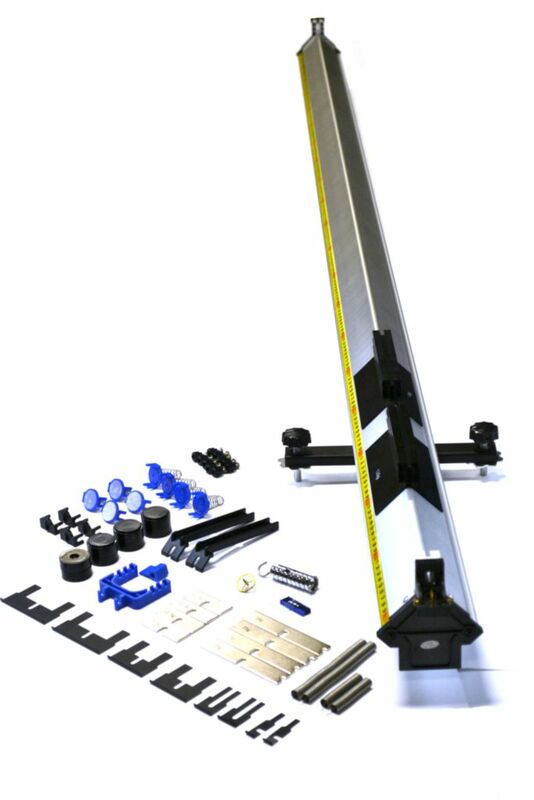 Ordering information: This kit includes (1) Linear air track, (1) Accessory pack. Comes with a range of accessories including vehicles with mass attachments, catapults, and buffers. For measurement of gliders speed, standard light gates, and timers are required. This kit does not contain an air blower.